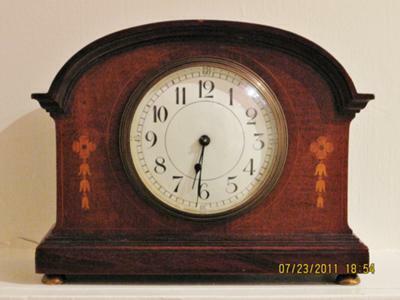 Can't pin down enough info about my mantle clock ! 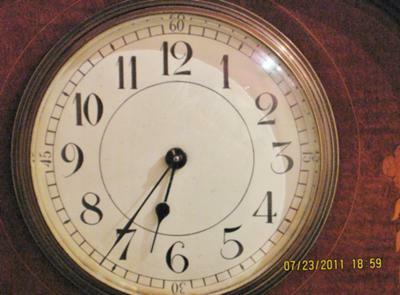 This clock was something included in an auction I recently bought. It was ticking beautifully and stopped about two days afterwards. That's when I realized its missing the wind up key! I'm not able to derive enough by what's on the clock to tell whether its worth it to see about a key. Could anyone possibly help with what I've got and whether it's valuable ? Are wind up keys hard to replace? 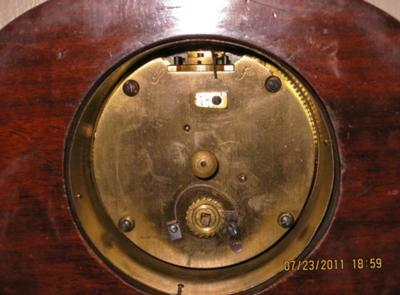 What I do see is etched on the inside back brass cover a tiny date 9/15/27 and inside on the dial it says "made in France". 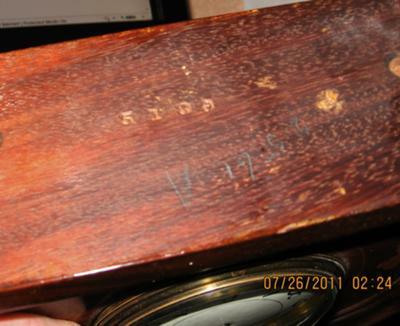 The bottom is stamped with a number 5180 and also etched the number 2561A (not sure on the letter of that). A lot of numbers that may mean more to a professional or you guys in the clock world, but it's code to me.